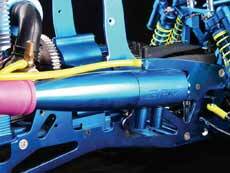 Strong metal alloy for maximum performance. 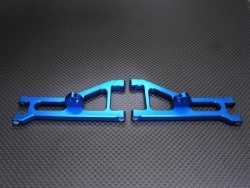 Increase overall performance and durability of your Team Associated RC10GT. 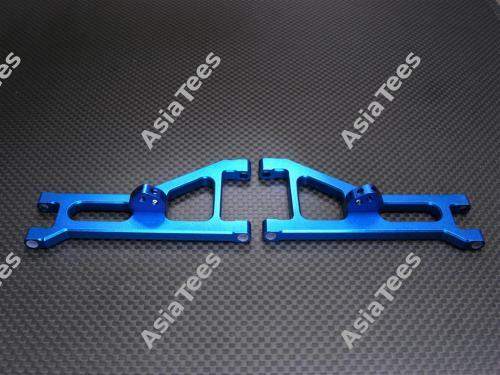 The Team Associated RC10GT Aluminum Front Arm With Collars & Screws 1 Pair Set Blue has an average rating of stars based on 17 customer reviews. Product was perfect. Arrived quickly very happy. Still waiting for my credit though for other purchase. Excellent!! Great fit, looks good!! Got the green set, they look great and give the car a little extra stability!